TO apply register with Talk Health for FREE and follow the link to download your tickets. Talk Health understand this lifestyle can have a huge impact on you and those around you too, and want to help make things easier. 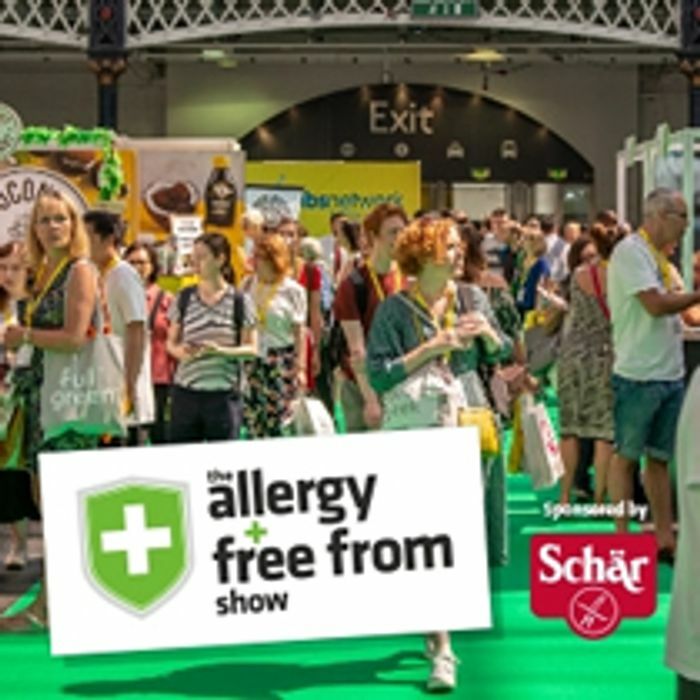 The Allergy & Free From Shows are your chance to discover the very best food, drink, skin care, allergy solutions, cooking classes, talks, expert advice, family fun. Leave the show smiling, with bags full of everything you need to make freefrom living better; all together in one place for three fantastic, fun-filled weekends across the year in the UK! Talk Health are offering unlimited free tickets to The Allergy & Free From Shows in 2019, for you, your friends, family and colleagues. Just follow ththis link, register with Talk Health and download your FREE tickets!! !